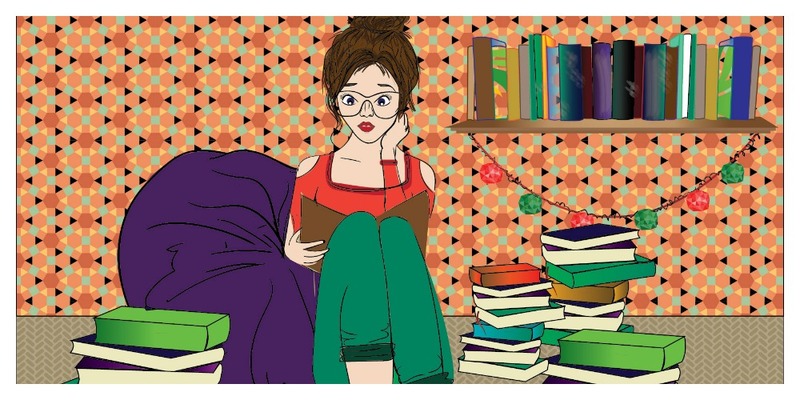 Much ado about Nothing: Reading on a Budget. All the tips you will find below are the ones which I implement in my daily life. I love and adore books, but I personally do not like the idea of spending 20 dollars on a single book when I could have gotten 6 for that price. Lets start. How many times have you heard this advice? Use your public library! And I am back again reinforcing the necessity of using your public library. I live in Atlanta, Georgia, and the library system here is hugely impressive. They have almost all the latest books. They also have book nooks where you can get books from 25 cents to 1 dollar maximum. But, many places do not have good public libraries. For example, I lived in UAE all my life and never once did I ever hear about a good public library. In that case, search for private ones. They are the middle ground between public libraries and over-priced stores. Books for some people are collectibles as well. And if you can afford to be spend thrift in that area then what better thing is there to spend your money on? But for others who mainly read books and then prefer to trade them in for something else, there are loads of places you can buy used books. Two websites which I know of are: Bookoutlet and Thriftbooks. And also I have found a used bookstore nearby where I can trade my books in for others, or just get used books at a reasonable price. If neither of these options suit you, every time you shop at Amazon? Simply look at the used section first. Still not found the answer? 3) Wait for sales, and collect coupons. Shopping for books is like shopping for anything else, you have to be smart. Websites like Bookoutlet often have huge blowout sales. If nothing else you can find coupons online for stores like Barnes and Noble giving you 30% off of one item. I know this because I receive one in my mail almost every other week. 4) Invest in an e-reader. If you are like me, and you have to optimize space as well as a budget, then invest in an e-reader. I personally started using the kindle last year, and while it is no match for a real book, it comes pretty close. The books are cheaper, and you can borrow from your friends without having to live in the same place. What is more, you can look up sites where there are free books available legally. These are all the tips and tricks I have! They work pretty well for me. I always have a stash of library books I am struggling to finish and whenever I feel like browsing, I just browse in my library! What are some of your tips and tricks? Let me know! Rereading in Retrospect- A Nancy Drew story.